Does your style align with the stars? 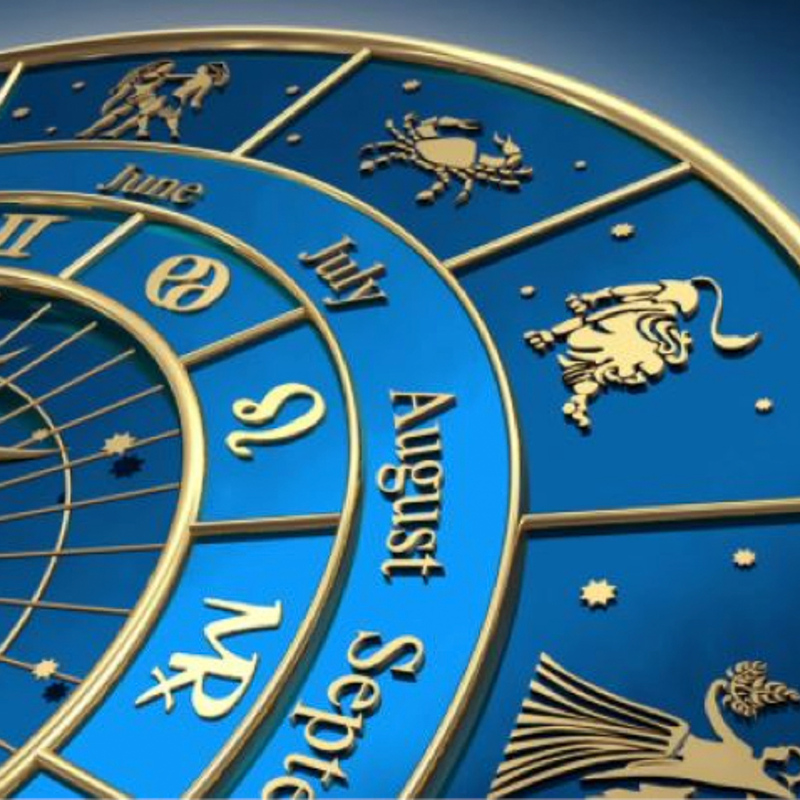 Your zodiac sign can disclose everything from your personality, love life, strength and even your fashion sense. 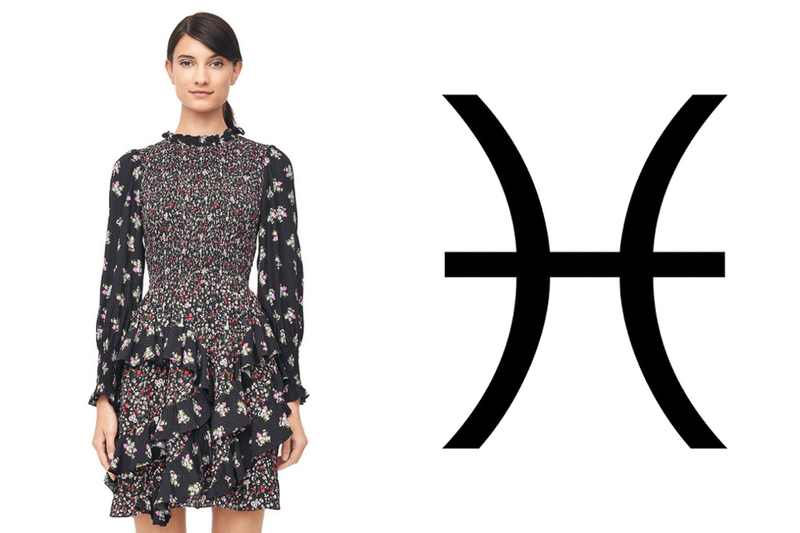 It’s time to peer out into the constellations before you update your closet. Independent and altruistic, an Aquarius is an air sign that’s known to be an original. 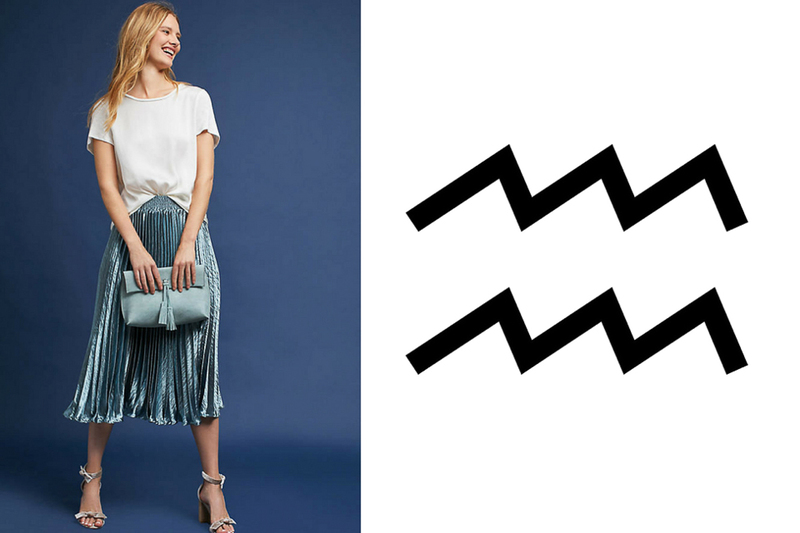 The Aquarius marches to the beat of her own drummer, so it isn’t uncommon to see one taking an avante-garde approach to life. When dressing for your sign, think flowing skirts and unique patterns of shades sky blue. Pick up a paint brush, strum along to the rhythm of your favorite song, and wear your creativity on your sleeve. The Pisces is intuitive, compassionate and artistically talented. Your go-to ensemble should feel and look harmonious, frilly and gentle. Fierce and determined, the Aries is a fire sign that combines feisty attitude with a confident edge. 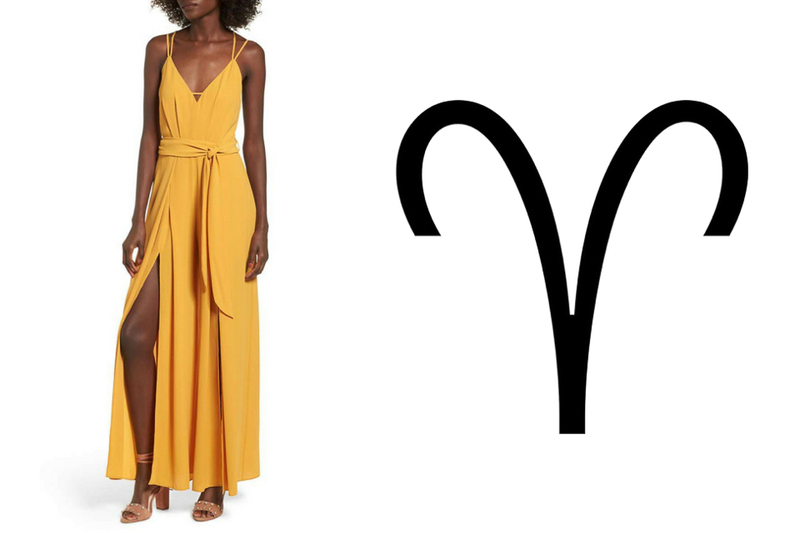 An Aries isn’t afraid to step into the spotlight with bold conviction and an outfit to match. Dress for the part in a bodysuit that’s just as daring as it is dignified. Any Taurus will tell you that they are down-to-earth and reliable. The bull needs to be surrounded by beauty and balance, staying practical and poised at any moment. 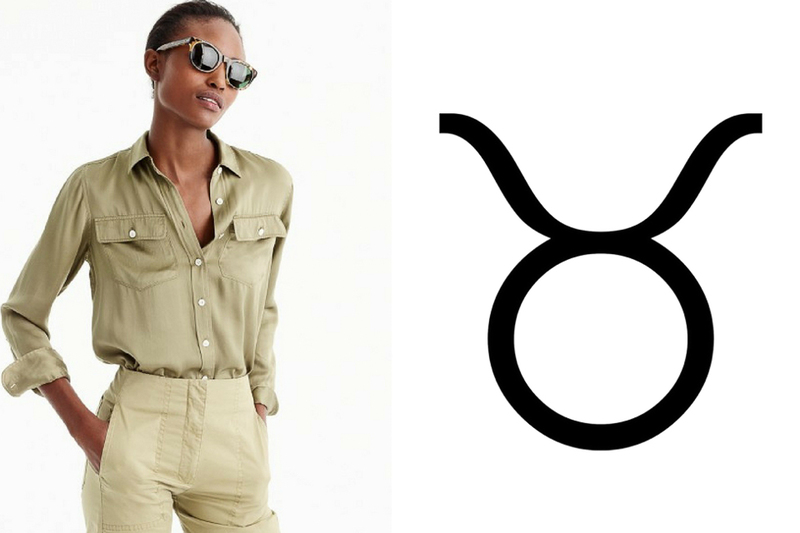 Neutral tones and sensible staples can go a long way in the closet of any Taurus. Feeling like your wardrobe is a dose of Jekyll and Hyde? You must be a Gemini. Gemini signs are known to have two varying personalities that play off one another. One day, you are a debutante and the next you’re a diva. Geminis can best reflect their dual fashion sense by opting for edgy elegance in a look that blends bold tones and fabrics with delicate details. Say hello to the best of both worlds. Guided by emotion, Cancers often have a hard time blending into the world around them. Of the many honorable characteristics of a Cancer, loyalty rings true. You favor heritage brands and stay loyal to the famous fashion houses in our history. Burberry, Louis Vuitton, Longchamp – the longer the history, the more lovely for the fashionable Cancer. 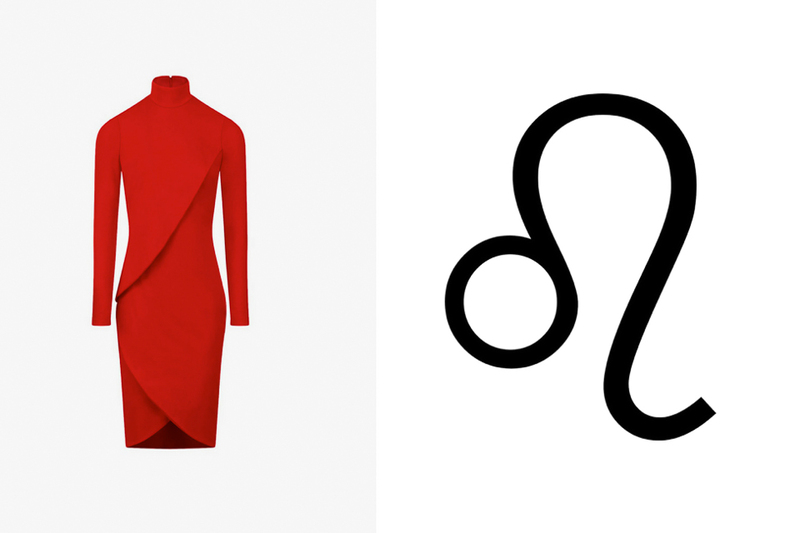 Warm and cheerful, the Leo is a fire sign whose flame never extinguishes. If you’re a Leo, you’re used to running the show and leading others with a positive attitude. Dress to lead and show off your cheerful dominance in bright oranges and reds. Oh, Virgo. You may be a little shy when it comes to your strutting your stuff, but your analytical tendencies allow you to create the perfect outfit from head-to-toe. As a pure spirit, you shine with bohemian femininity. No one can twirl in a flowing dress quite like the Virgo can. 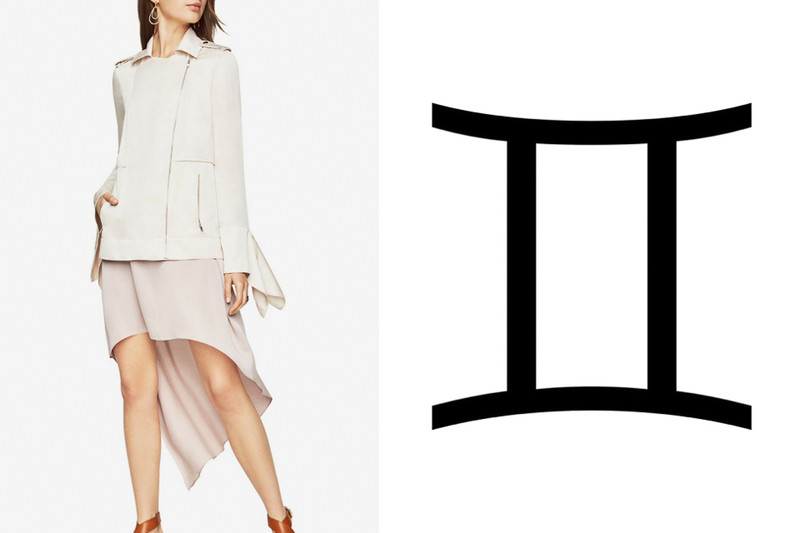 Peaceful, fair and diplomatic, the Libra is a great judge of both moral character and fashion sense. As a Libra, you seek justice and equality for all in life and fashion. 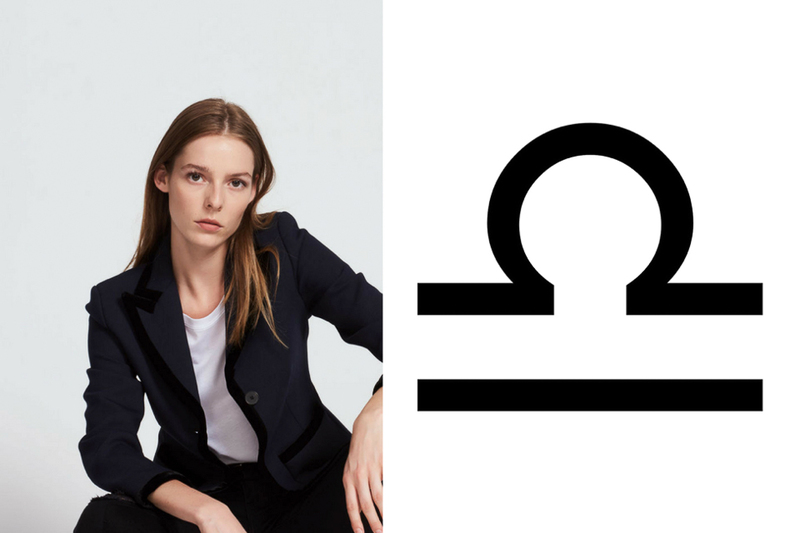 While Libras are certainly one of the more buttoned-up signs, they rock a power suit like no other. Scorpios are one of the bravest signs in the stars. 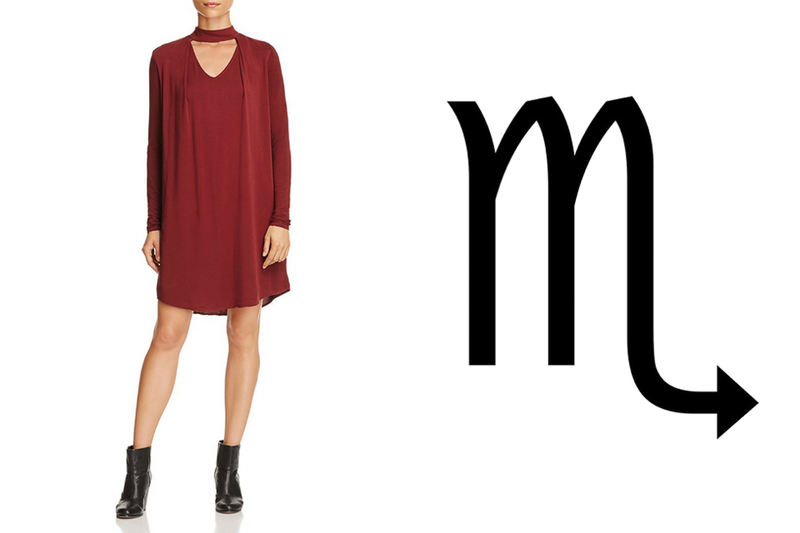 As ruler of Mars, the Scorpio-born can rock a burgundy frock better than the rest of the galaxy. 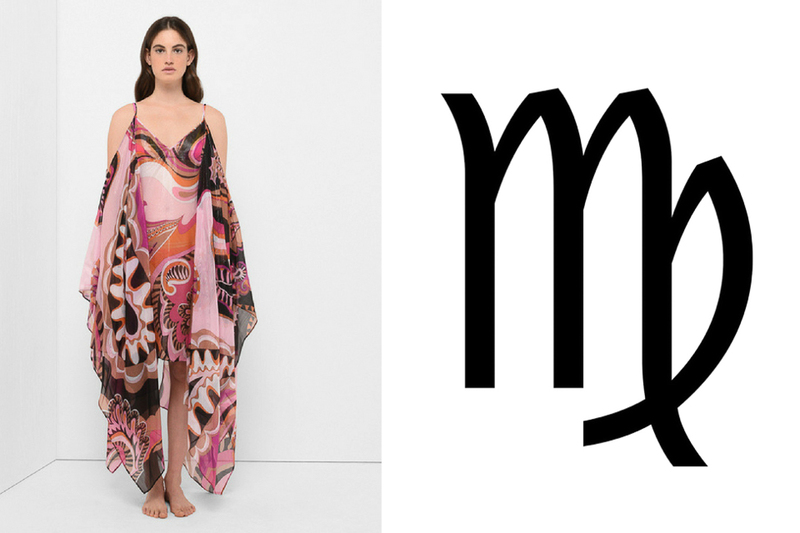 If you’re a true Scorpio, you’re resourceful enough to make any item in your grasp a versatile fashion statement. Curious and philosophical, a Sagittarius is an inquisitive globetrotter who is always ready to hop on a plane and uncover adventure. 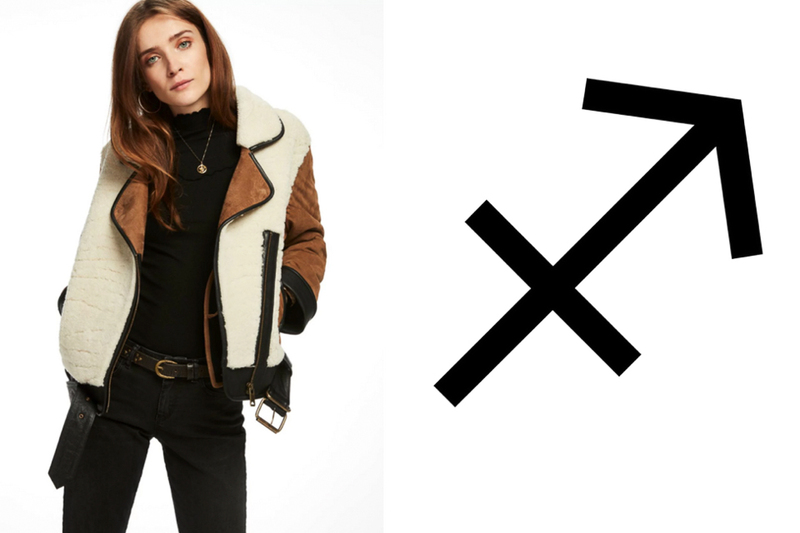 If you’re a Sagittarius being pulled by Jupiter’s pull and your passport, you’ll want to dress comfortably to get yourself from point A to point B. The sign of the Capricorn is known for its seriousness and traditionalism. 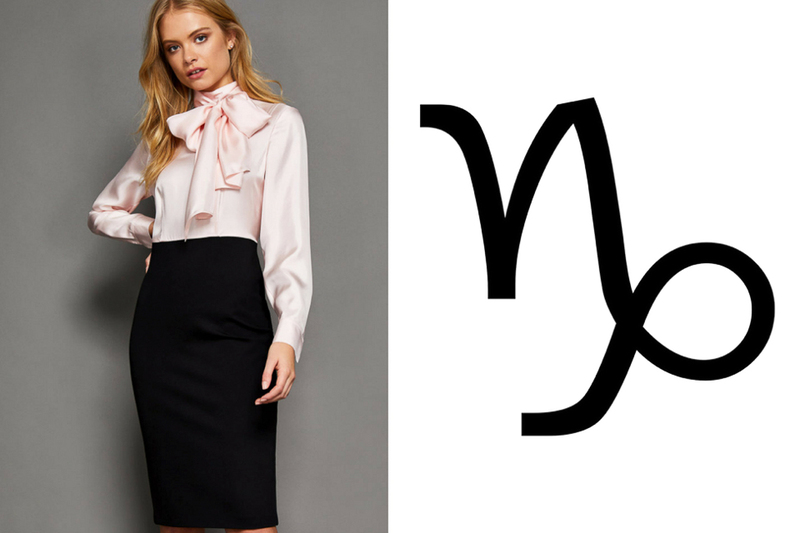 Any true Capricorn can be expected to own a bevy of tailored dresses and sophisticated accessories that never go out of style. The Capricorn wears the stamps of timelessness and grace each time she gets dressed in the morning.